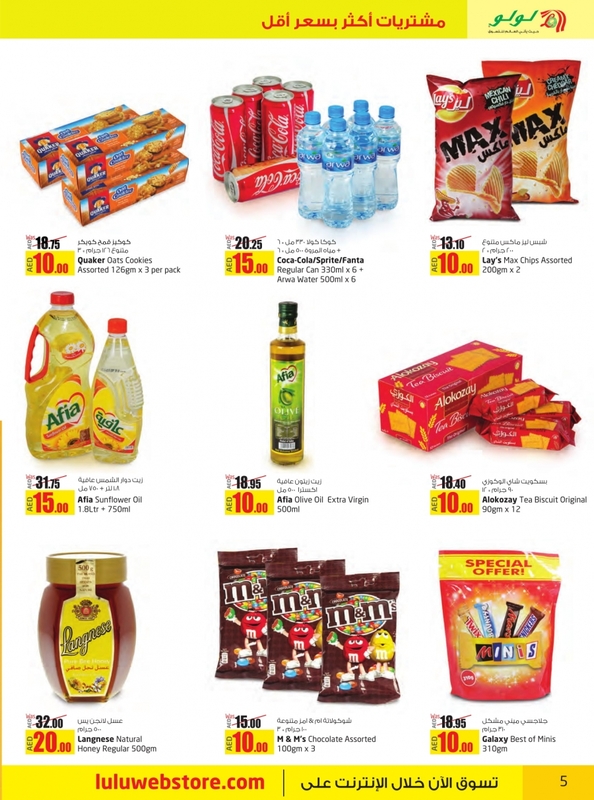 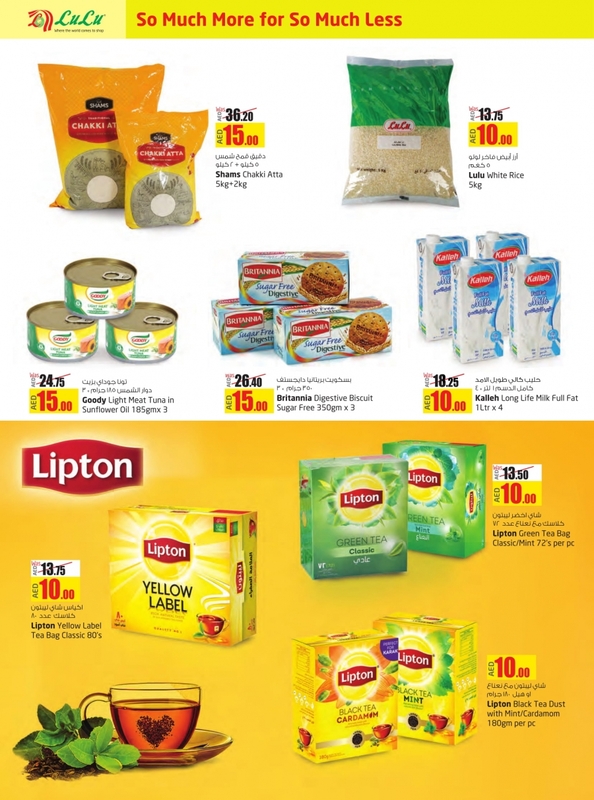 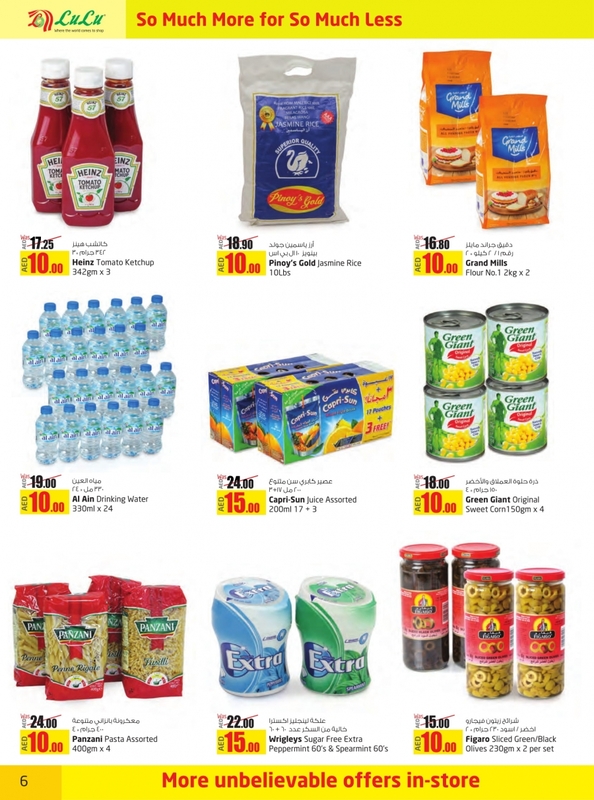 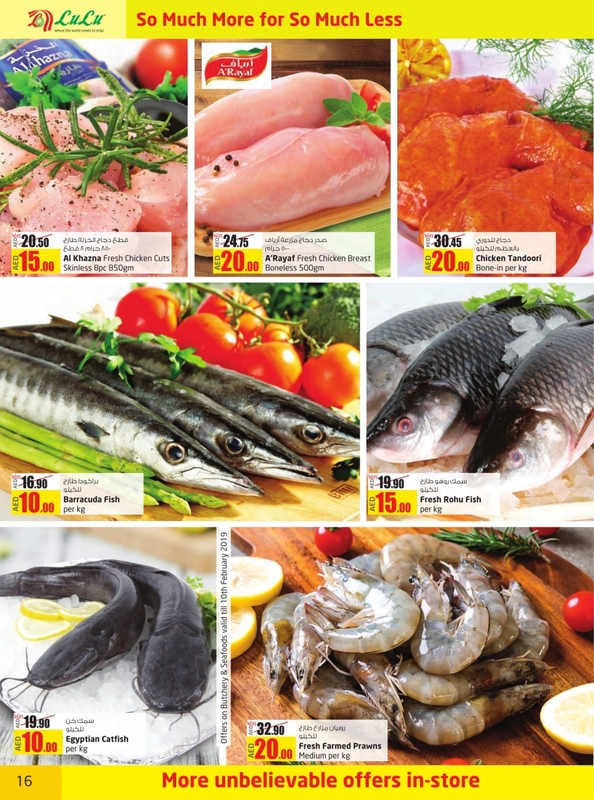 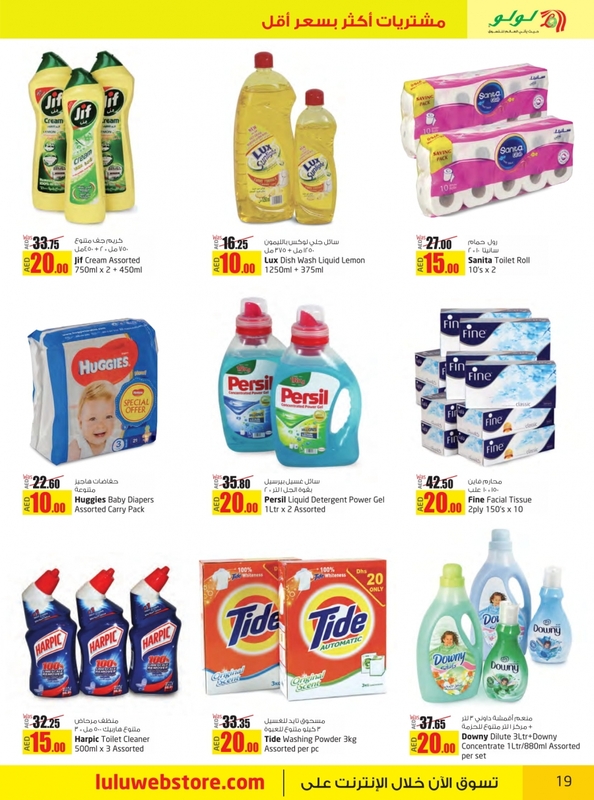 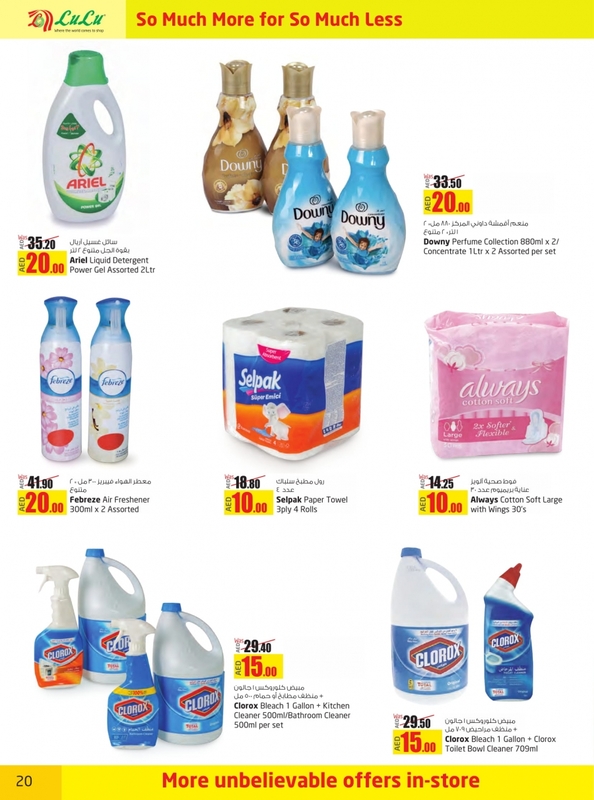 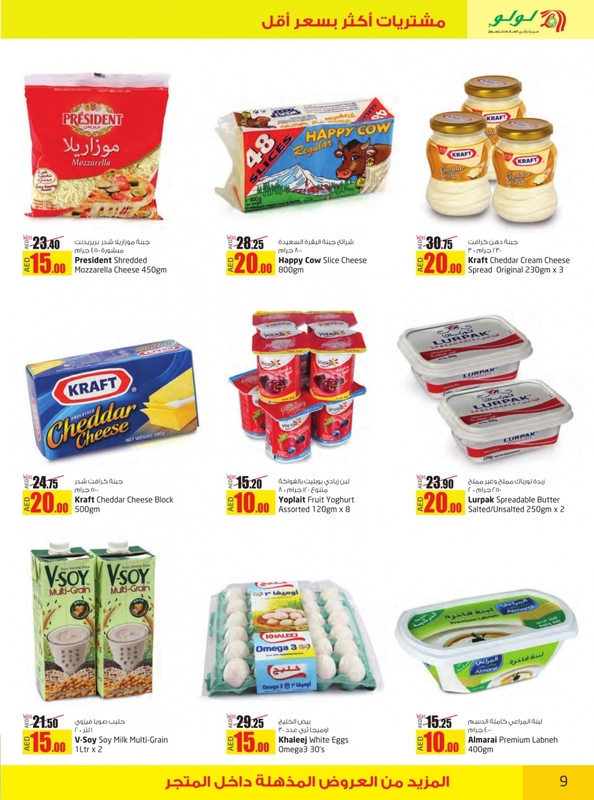 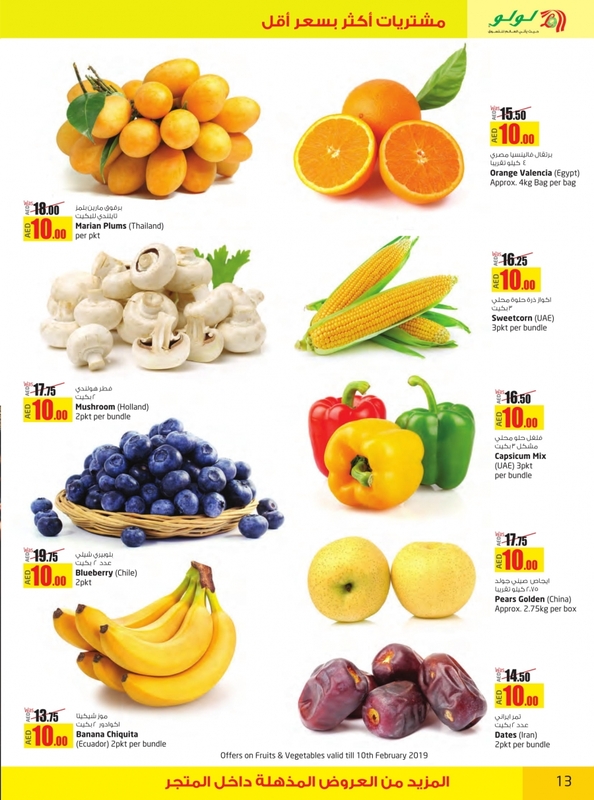 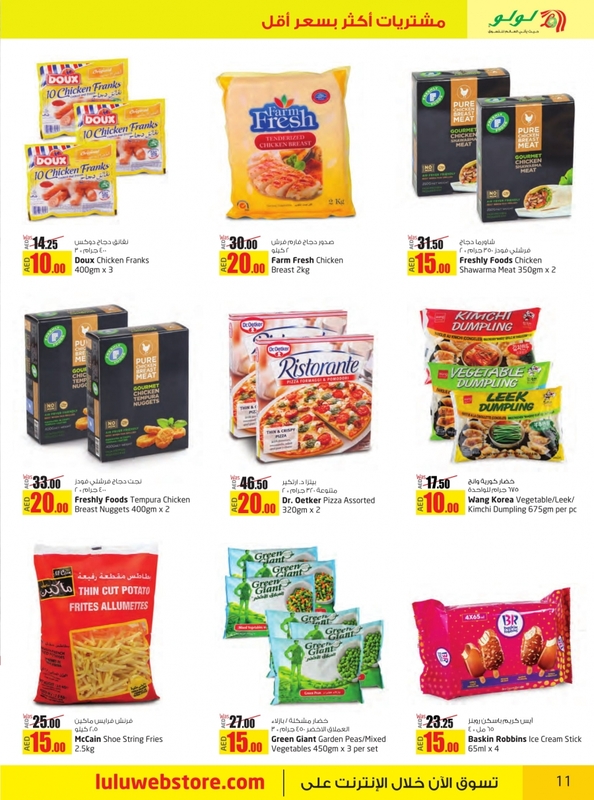 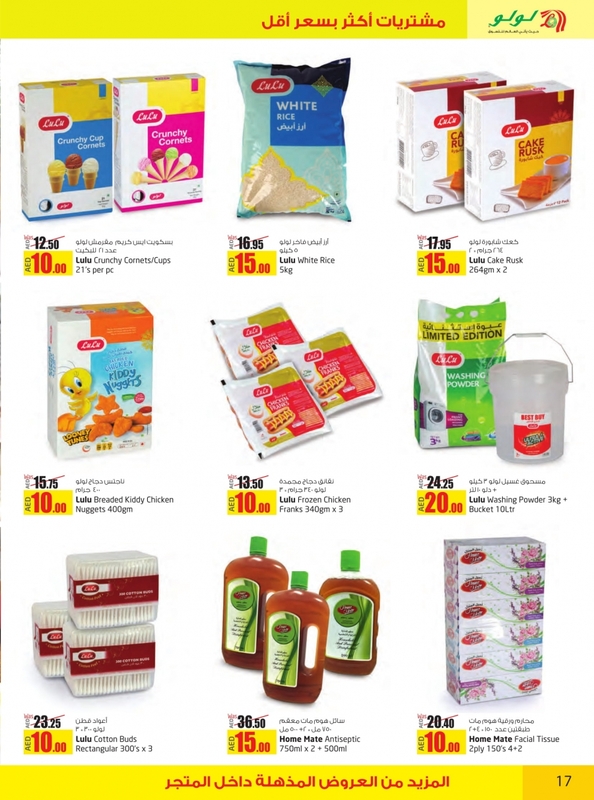 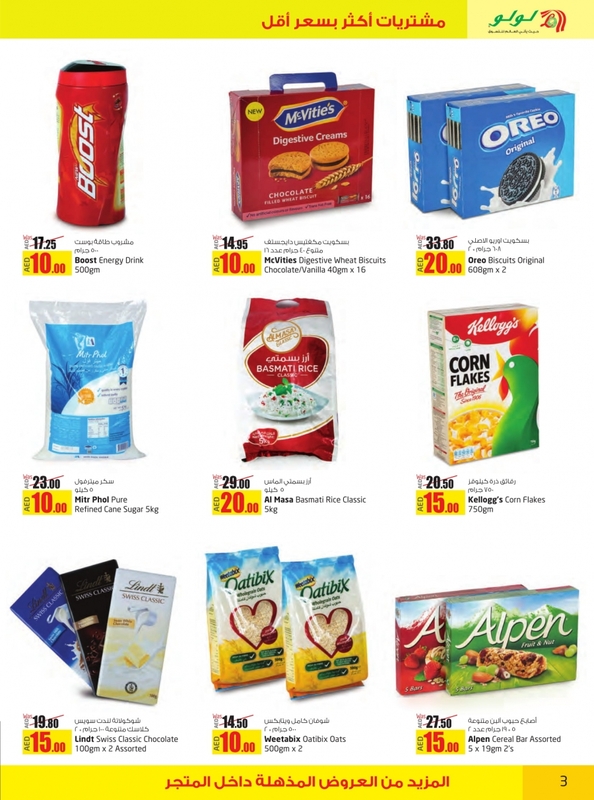 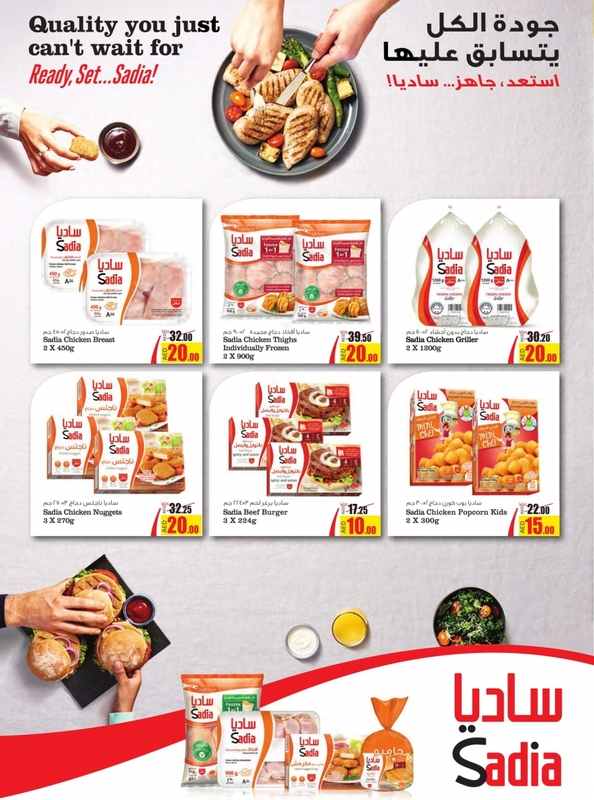 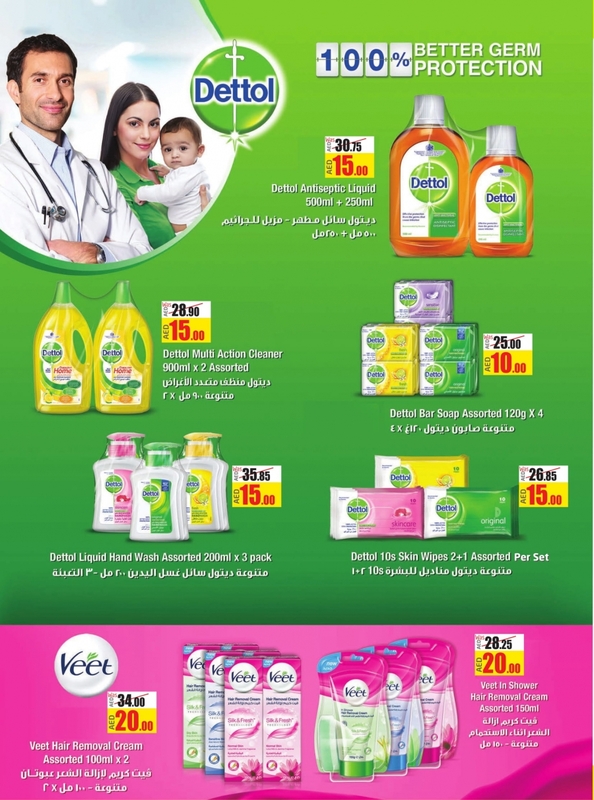 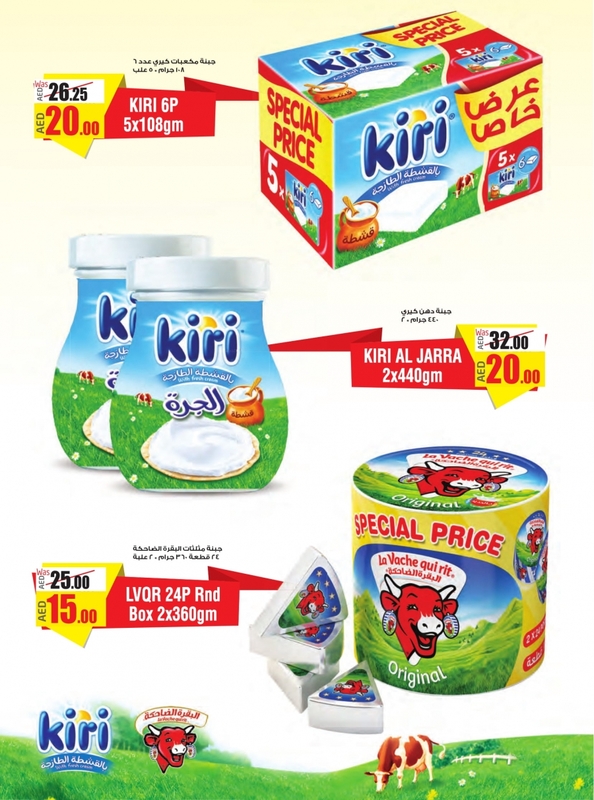 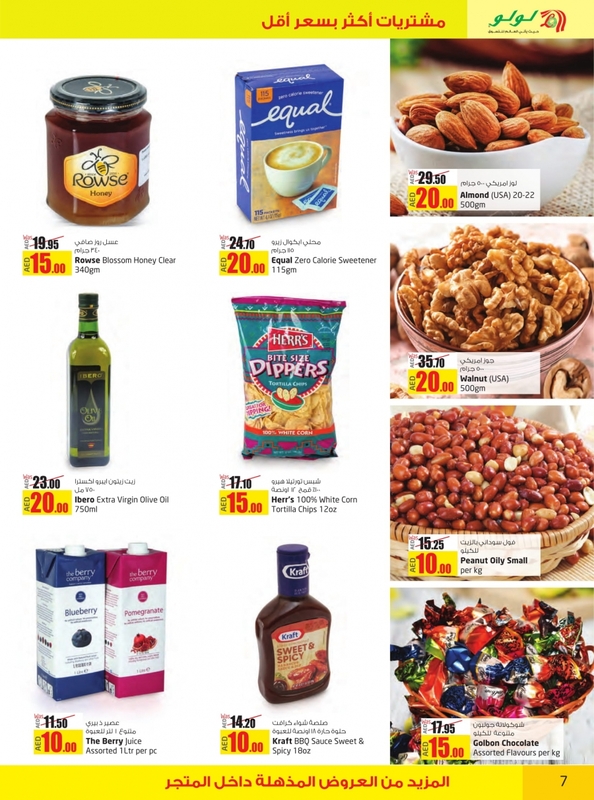 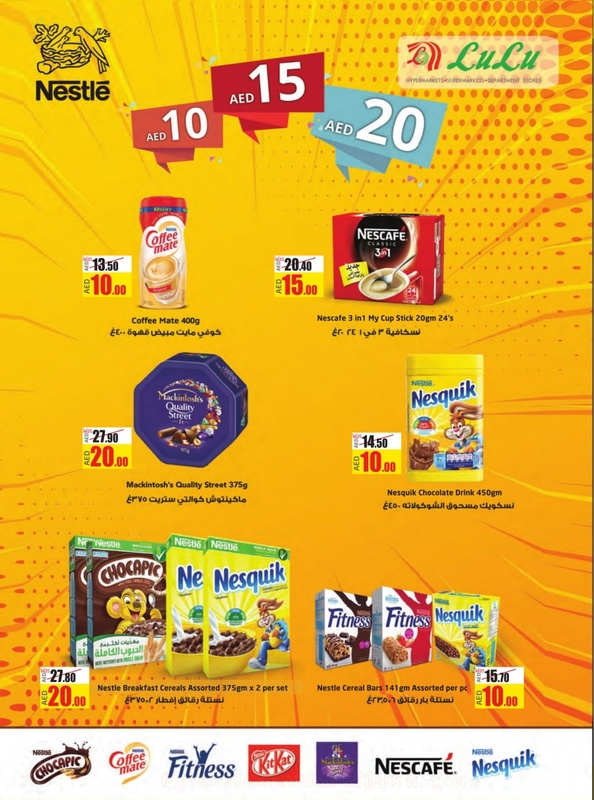 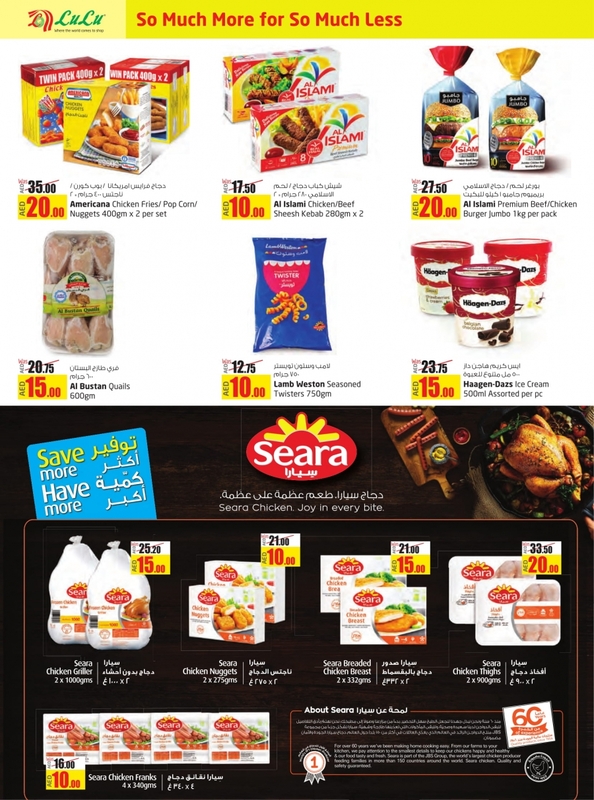 Lulu Hypermarket AED 10,15,20 Only Offers in UAE from 06 to 19 February 2019 . 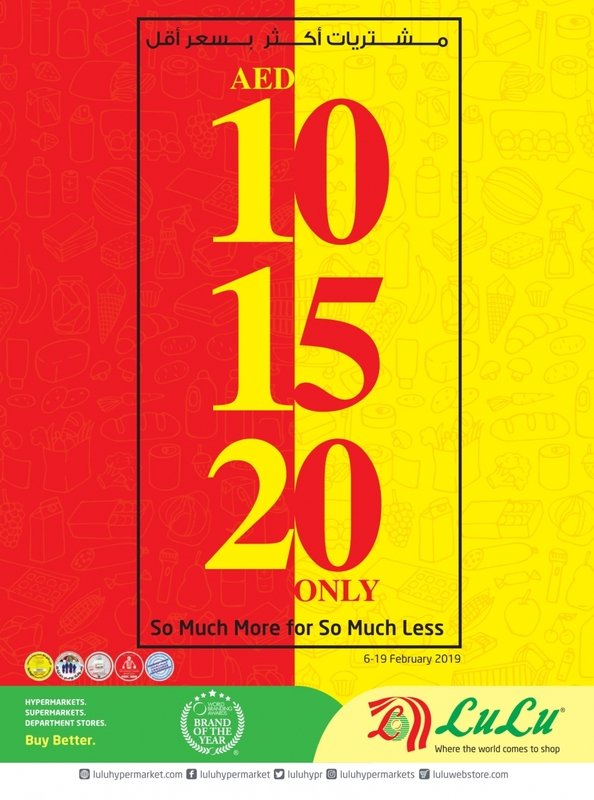 Great offers on Gadgets, Electronics, Household Items, Cosmetics, Perfumes, Toys, Chocolates, Food items, Dishwash, Detergent Powder, Nuts, Fruits, Vegetables,Cooking Oils, Olive oil, Ice cream, Fish, Chicken, Butcheries and much more. 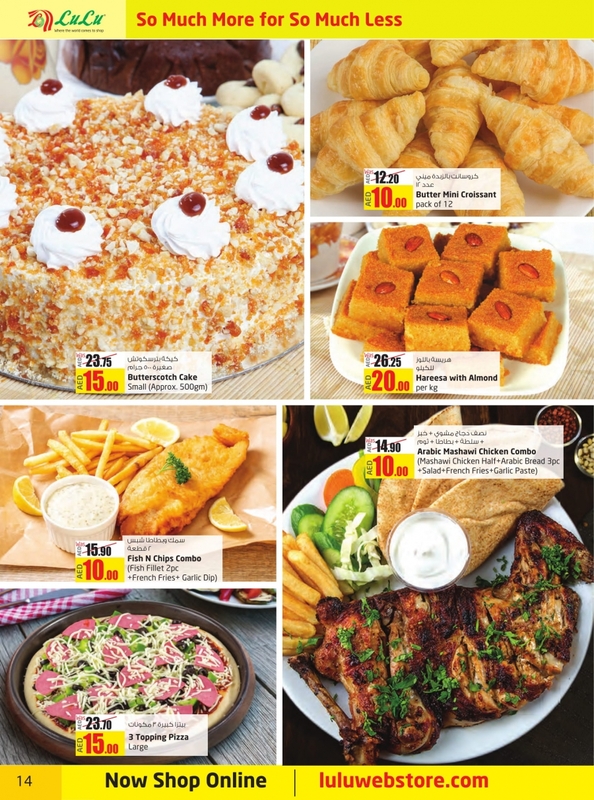 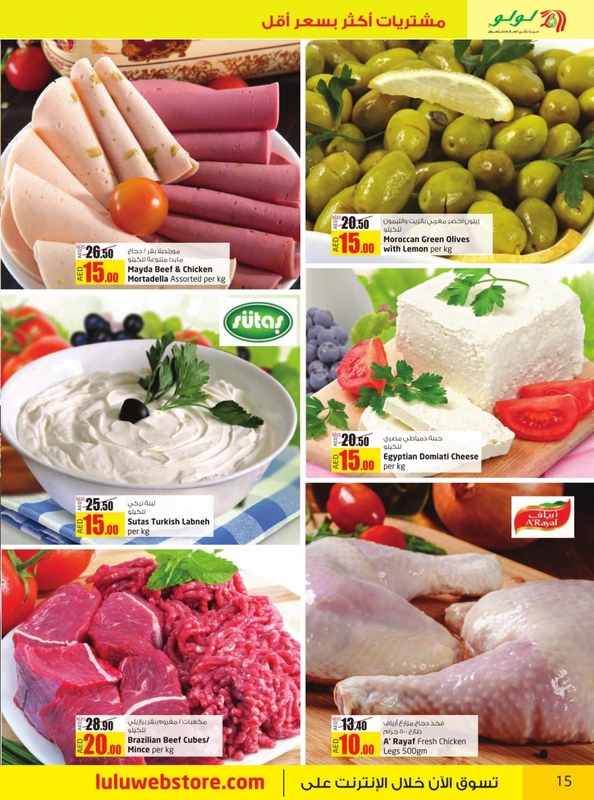 #luluuae, #Dubai, #Abudhabi, #Sharjah, #uae, #deals, #offers, #uaeoffers, #uaedeals, #offersinme.